Prominent & Leading Wholesaler from Bengaluru, we offer designer metal wall cladding and buddha metal wall cladding. As an acclaimed enterprise of the industry, we are engaged in offering Designer Metal Wall Cladding. 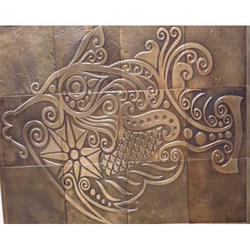 Used for interior decoration applications, these are designed in accordance to latest market trends. The offered products is examined on several parameters by our quality auditors to ensure defect free product at the clients end. 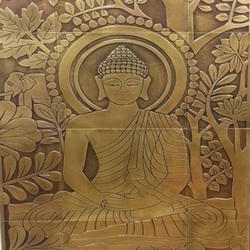 Our firm is enlisted as one of the renowned name in offering high quality Buddha Metal Wall Cladding.